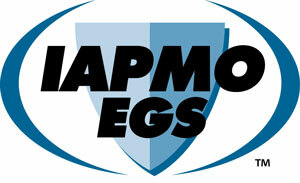 IAPMO EGS, a division of the IAPMO Group, is committed to giving our clients thorough and efficient testing and services. In order to better serve our clients, please help us by completing this survey. Your input is greatly appreciated.